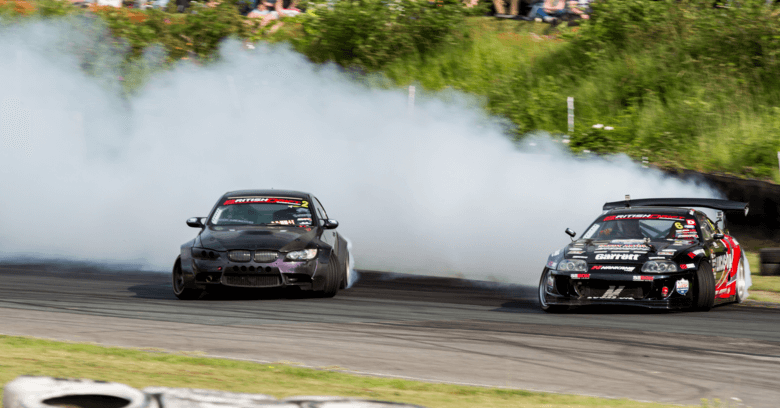 Epic action at British Drift Championship in round 3 at Teesside! Epic action at British Drift Championship at Teesside! Teesside Autodrome, the birthplace of the British Drift Championship, has been playing host to UK drifting since the beginning. Thrilling battles are all over the place due to the circuit’s perfect mix of low and high speed corners. 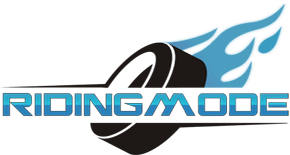 Therefore, the British Drift Championship is an event where we see some of the most exiting action and most closely fought duels. It’s an event that has come a long way since its humble beginnings. Teesside Autodrome takes place near Middlesborough, England and the video below takes us there, showing us the 3rd round of this year’s season. It’s a crucial point, where we usually see many turn of events so, check out the official video right here! Turbo Sound Effect – Turbo spool & blow off valve sound!